Having grown up in North Dallas and currently a Frisco resident, Tim has developed an extensive knowledge and appreciation for the area. He takes great pleasure in providing extraordinary service and pledges to work in tandem with buyers to find the best solutions for today’s market. 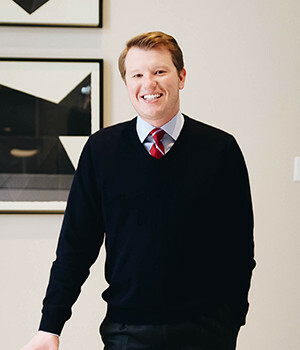 With a degree in Business from Baylor University, a thorough understanding of commercial and residential real estate, and successful partnerships with investors and developers, he is able to his our clients’ visions become a reality. Beyond his love for real estate, Tim has a passion for sports and coaches middle school boy’s soccer at his alma mater, Trinity Christian Academy. Tim and his wife, Ashlee, have two young boys, and a third due in December. Tim and Ashlee are very involved at Watermark Community Church and are currently helping plant a “Frisco” Campus.